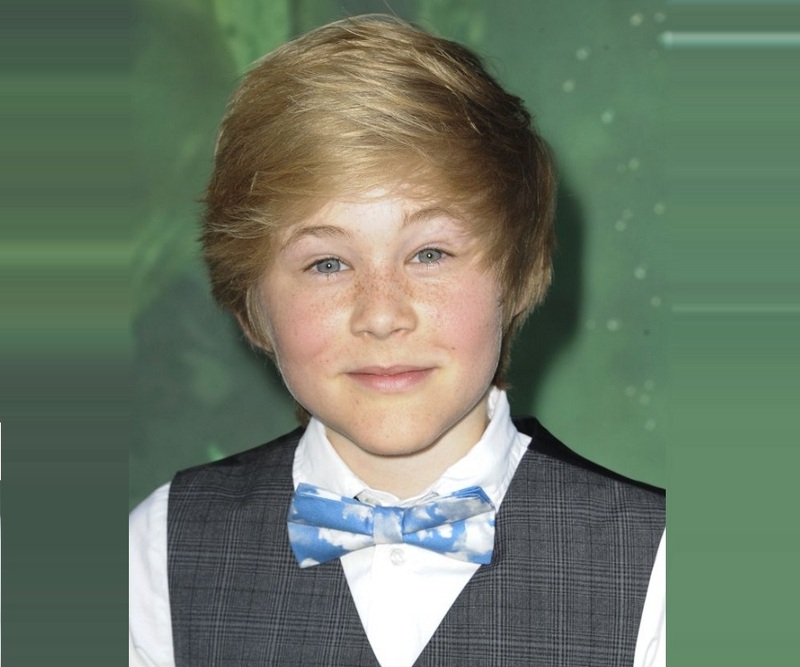 Casey Simpson is a well-known American child actor. Check out this biography to know about his childhood, family life, achievements and fun facts about his life. Casey Simpson is a well-known American child actor. He is most famous for portraying the character of Ricky Harper in the Nickelodeon hit TV series ‘Nicky, Ricky, Dicky & Dawn’. Besides this, he is also a voice actor. Not just this! 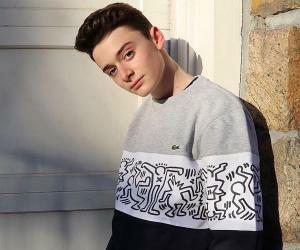 He is a famous TikTok star as well who is known for creating amazing videos. Starting his acting career at the age of three, Simpson has emerged as a successful child artist. Along with TV shows, the blonde boy has appeared in numerous commercials. His talent and hard-work have earned him millions of fans worldwide. Also popular on social media platforms, the young teen has got over 5 million fans on the TikTok app. Besides this, he also has followers on other social networking sites. As of now, Casey Simpson has got 1.4m followers and 43.6k followers on Instagram and Twitter respectively. This tells a lot about the American child star’s popularity! Note that apart from his talent, people adore him for his cute looks, pretty blue eyes, and charming smile. 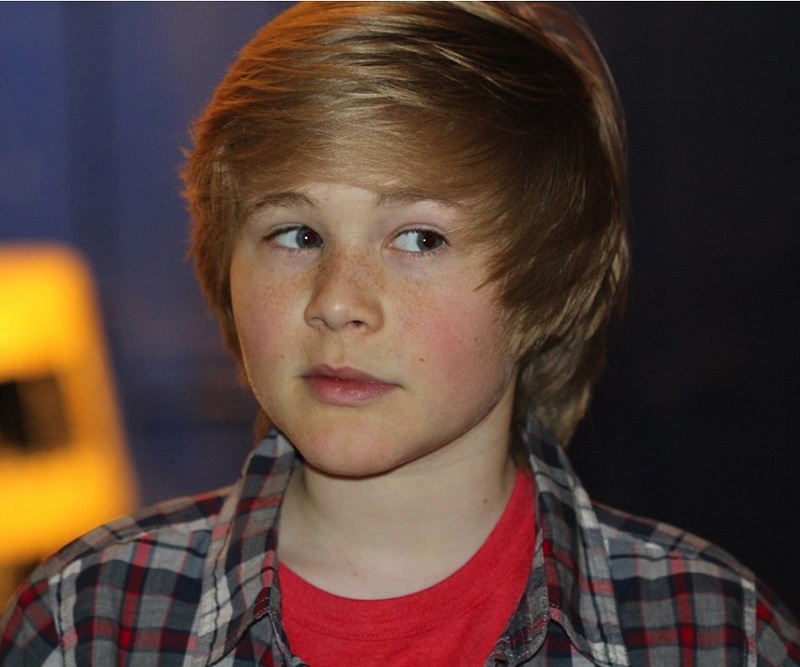 Casey Simpson started his acting journey when he was three years old. He made his debut in Frank TV’s comedy skit titled ‘Santa’. His first movie break came in the year 2011 when he was cast for ‘Five’. 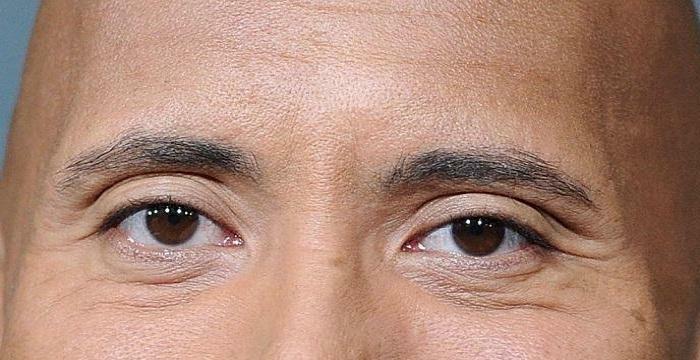 In 2013, he lent his voice to one of the characters in the animated flick ‘Despicable Me 2’. The following year, Simpson got his breakthrough role in the Nickelodeon TV series ‘Nicky, Ricky, Dicky & Dawn’. His role as Ricky Harper in this series brought immense love and appreciation from the audience and Simpson rose to fame. Casey Simpson was even nominated for the Kids’ Choice Award under the category ‘Favorite Male TV Star: Kids’ Show’ for his role. 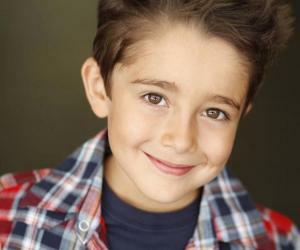 In 2014, the actor was offered ABC's ‘The Goldbergs’. He also did the show ‘Lemonade’ around this time. In 2015, he was cast in the series ‘Memoria’ and ‘Bukowski’. 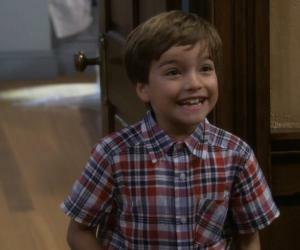 He even appeared in an episode of the TV show ‘The Thundermans’. Apart from the small and big screens, the teenager also ventured into the world of social media by creating an account on TikTok. He began making videos and uploaded them to his account ‘caseysimpson’. People starting liking his content and as a result, Simpson earned considerable name and fame as an internet sensation. 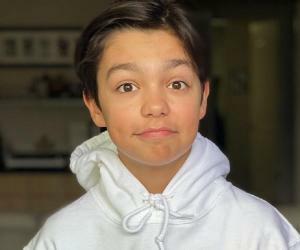 Today, he has managed to earn more than 5 million fans on TikTok! Casey Simpson was born on April 6, 2004 in a middle-class family; his mother and father are both working class people. Raised in California, USA, Simpson has an older sister, Sabrina. The actor attended a nearby school and had a passion for drama since childhood. Besides this, no other details of the child artist’s personal life are available on the web. 1) Casey Simpson has a special talent of saying the alphabet backwards! 2) He is friends with Gianna Gomez, Mackenzie Ziegler and Jillian Spaeder. All his buddies often appear in his videos together. 3) His hobbies include singing and playing sports.